← HOW OPENCART LOGIN WORKS? As a web developer to fix the hacked site is like doing new experiments on it. 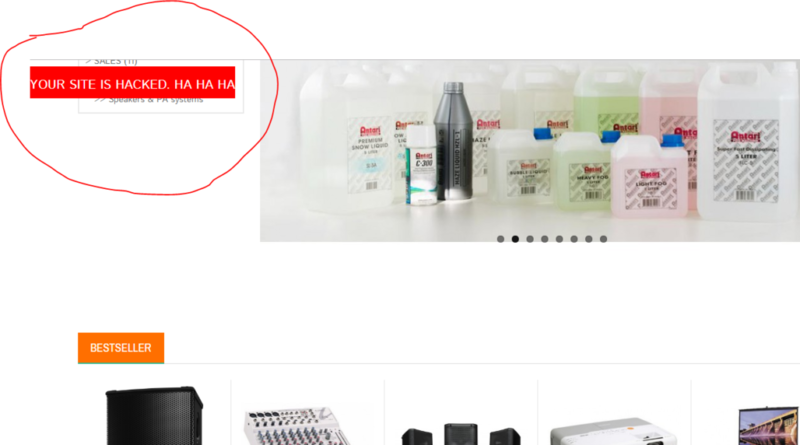 as I have much insights in opencart . I started analyzing the hacked site. I have observed that hacker has changed header files , changed java script paths. so I changed the header files and java script files from my back up and retested the site but than also it was not worked for me. afterwards I have started comparing the php files and template files from my backup but at the end I found that there is no any change made in code. so I immediately deleted the Google Analytics Code from admin panel and disabled this option. so I made a big mistake that i kept the very simple password for admin user . 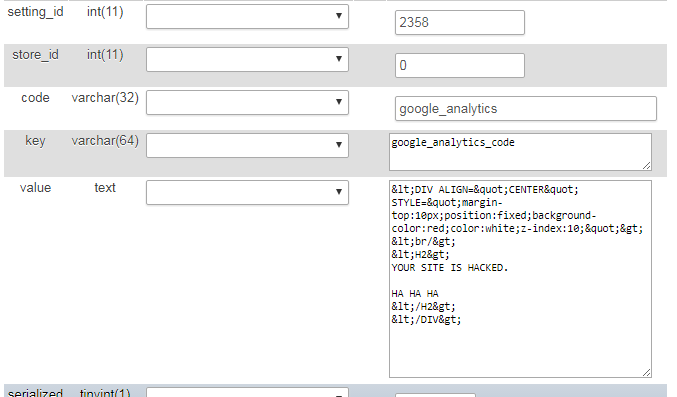 so hacker has used that simple and easy to guess password and made entry in google analytics. 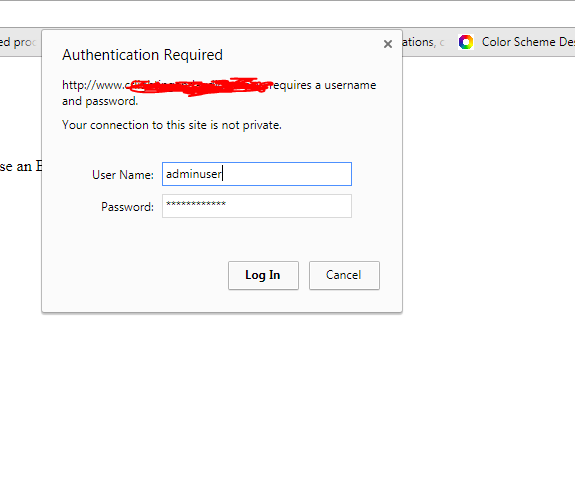 secured admin folder/directory using .htaccess file so when admin want to access admin panel it will ask for popup password as below. and afterwards admin will have access to login screen from where he may login in open cart admin panel. hope this blog post will help you whan you get in trouble.